Contents: 60 capsules. 350mg per capsule. Suggested Use: Take 1 or 2 capsules before or after meals, twice a day. 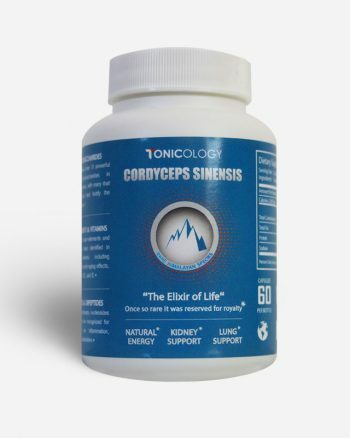 Through its many bioactive ingredients, Cordyceps Sinensis has been used for centuries as a potent tonifier for the kidney, the sexual system, the nerves, and as an adjuvant support for cancer treatments. A precious adaptogen, Cordyceps sinensis contains organic acids, polysaccharides, proteins, vitamins, ribonucleosides and trace elements. 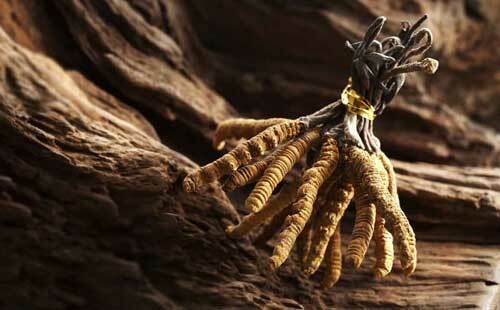 Known as the “Elixir of Life”, Cordyceps Sinensis has been documented to treat ailments for thousands of years. So precious and rare, it was once reserved only for Emperors. 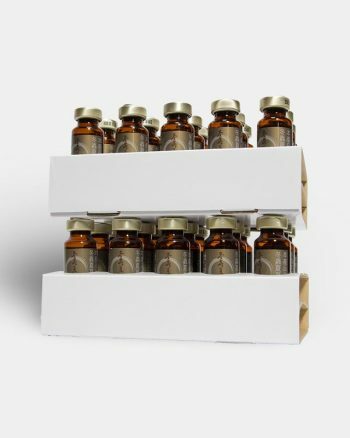 Loaded with proteins, polysaccharides, amino acids, sterols, vitamins, dipeptides trace elements and more, Cordyceps sinensis’ bioactivities are highly effective. We divide atoms and molecules into 1/billionth of a meter through nanotechnology. At this size, elements and nutrients possessed by Cordyceps Sinensis are highly absorbable, unlike competing brands. Only through geographic replication can a culture reach its maximum potential. Our controlled environments perfectly replicate the freezing temperatures of the Tibetan plateaus, Cordyceps sinensis’ original home. As such, our offerings are more consistent, as they eliminate the elements of pollution, acid rain and depleted soil. Our strain of Cordyceps sinensis is harvested during a specific phase of Cordyceps sinensis’ lifecycle. Our technique is patented, as it’s extremely difficult to harvest Cordyceps Sinensis during this short but important time. 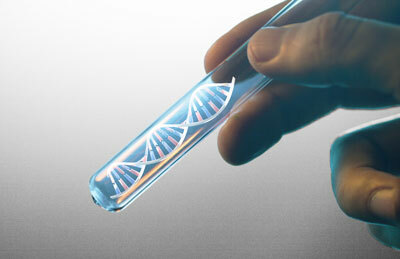 Scientists use rDNA sequences and chemical fingerprinting to identify living organisms. rDNA testing shows Tonicology’s Cordyceps Sinensis to be a 99.645% match with true Tibetan Cordyceps Sinensis. 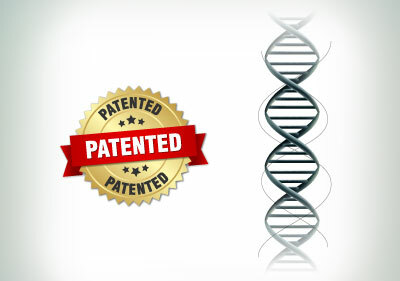 Commonly found CS-4 has been marketed as Cordyceps sinensis for years, but only matches rDNA by 82.791%. 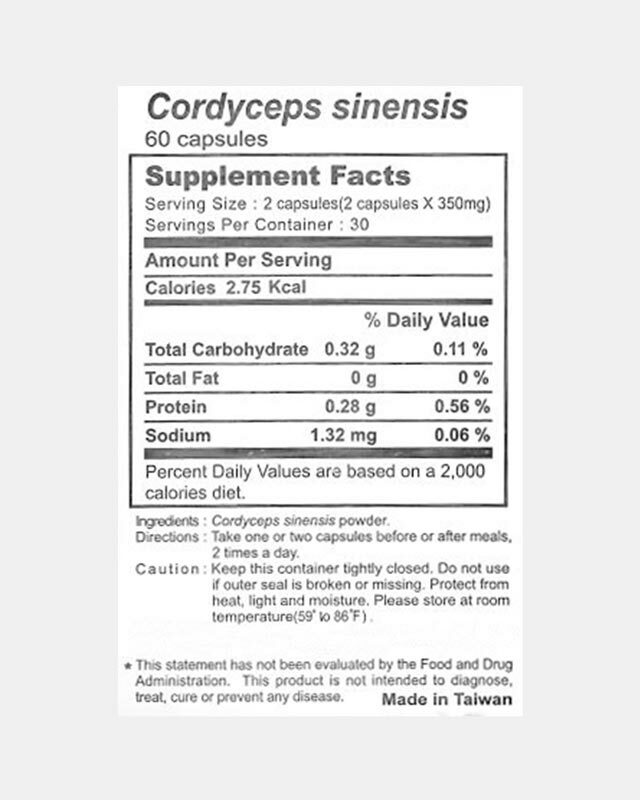 CS-4 is not even in the same genus as genuine Cordyceps Sinensis. A different genus is equivalent to representing a cat as a dog! 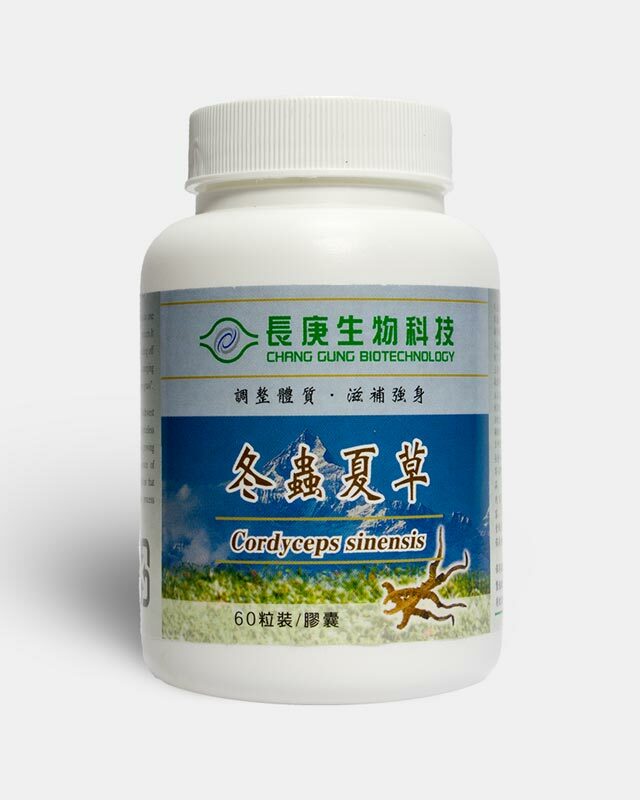 CS-4, commonly sold but not true Cordyceps sinensis. 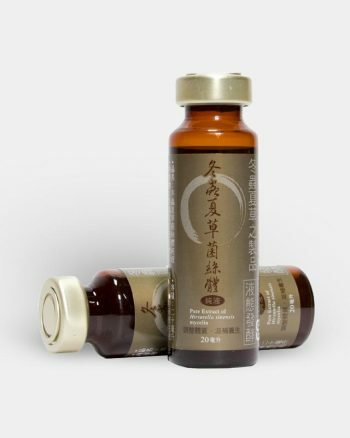 Over the millennia, Cordyceps sinensis has been treasured throughout Asia as one of the most effective natural tonics to strengthen vitality and promote longevity. A precious herbal adaptogen, Cordyceps sinensis contains many active ingredients, including ribonucleosides, mannitol, sterols, organic acids, polysaccharides, proteins, polyamines, amino acids, dismutase, dipeptides, vitamins, and a variety of trace elements. The attributes of Cordyceps have been well-documented by Traditional Chinese Medicine and are the subjects of modern biomedical and clinical studies around the world. Because of its medicinal properties and its scarcity in nature, Cordyceps was deemed so precious that it was reserved only for emperors in ancient China. More recently, the use of Cordyceps has been memorialized by its association with athletic training and impressive outcomes at international sports competitions. It attracted worldwide attention in 1993 when the Chinese women’s track and field team broke 9 world records during the international competition and has since gained popularity among athletes, including international basketball star Yao Ming. Cordyceps drew heightened global attention when two female athletes from China broke the world records for the 1,500 meter, the 3,000 meter, and the 10,000 meter run, which was surpassed by 42 seconds, in the 1993 National Games in Stuttgart, Germany. In total, 9 world records for 3 women’s track and field events were shattered in a week! In a press interview, the Chinese coach claimed that taking Cordyceps as a daily supplement had greatly enhanced the athletes’ performance, stamina, and endurance. This event sparked the attention and research for Cordyceps as a popular supplement outside of the Eastern hemisphere. Thus, only within the last few decades have scientists truly launched in-depth studies on the health benefits of this mushroom. Recent studies have uncovered possible antibiotic, antitumor, antioxidant, anti-asthmatic, and anti-fatigue properties within the mushroom. 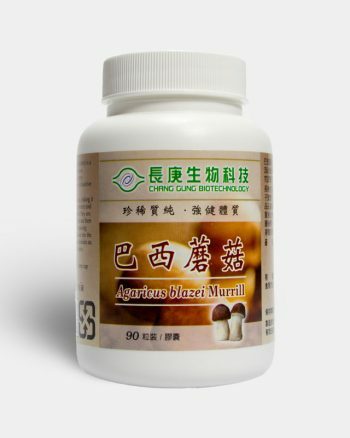 Today’s scientists are only now uncovering the potential effects of the mushroom against tuberculosis and other respiratory ailments by protecting the lungs and dissolving phlegm, cardiovascular problems by stimulating blood circulation, muscle and back pain by relaxing smooth muscles, kidney and liver problems by protecting these vital organs, and autoimmune diseases by boosting the immune system and fighting infections. Cordyceps has become a hot topic in today’s scientific arena with ongoing clinical trials on the mushroom’s medicinal properties and health benefits. Our strain of Cordyceps (Hirstuella) sinensis has a 99.6% similarity in rDNA sequence compared to the wild-type strain grown in Tibet, listed in NCBI’s global genomic database GenBank. The less than 1% variance is attributed to genetic diversity within any given species, much like how all humans have the same genetic code but slightly different DNA. The nutritional composition and metabolite profile are identical to wild-grown Cordyceps species. “Geographical Authenticity” is the key to cultivating any biologically active mushroom, because only natural micro-habitat conditions can give each mushroom its unique biomedical features. Our Cordyceps sinensis is cultivated in controlled environments that mimic their natural habitat of Tibet’s Himalayan Mountains. Additionally, trace elements and minerals are infused through micro-clustered water that leaves no residue. Cordyceps naturally grows in cold weather, so only low temperature extraction methods are used to preserve the bioactivities of each fungus. The resulting offerings are 100% Pure, 100% Cordyceps sinensis. 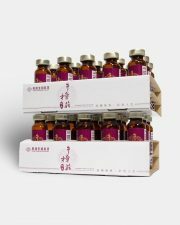 With Cordyceps Sinensis’ high medicinal value, demand has increased exponentially and counterfeit products are now sold worldwide. Most Cordyceps sold in the market today do not feature the true species, with companies selling the easily grown Cordyceps militaris or Cs-4. Many companies mislead customers with the presence of cordycepin and cordycepic acid as an indicator of authentic Cordyceps. 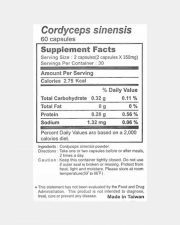 However, what is mostly unknown is that true Cordyceps sinensis does not contain cordycepin, which is just another name for 3-deoxy-adenosine, a fairly common compound. Cordycepic acid is simply another name for D-mannitol, a cheap food additive. 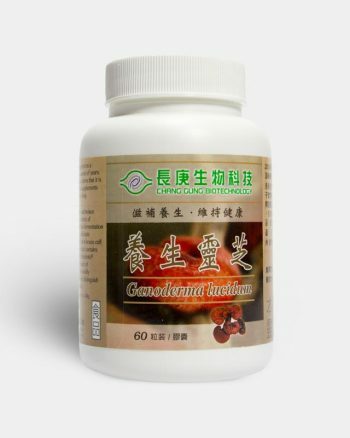 This misconception leads many users to believe they are taking high-quality Cordyceps products. Furthermore, lead and bacterial contamination have been major issues with these products. Many companies sell CS-4, which was believed to be the same species as wild-type Cordyceps until when in 2006, researchers discovered that Cs-4 actually belonged to an entirely different species & genus (Paecilomyces hepiali). An analogy for selling an entirely different genus would be representing a dog as a cat! Unsurprisingly, Cs-4 has only an 82.2% similarity in rDNA sequence when compared to wild Cordyceps sinensis. Despite all the contrary scientific evidence, Cs-4 is still sold by “health” supplement companies who continue to choose profit over health. In recent years, Hirsutella sinensis has been proven by scientists to be the asexual phase of the Cordyceps sinensis species. With this type of evidence, the Taiwanese government now recognizes Hirsutella sinensis as the only authentic strain of Cordyceps. All Taiwanese products must now print the strain used. 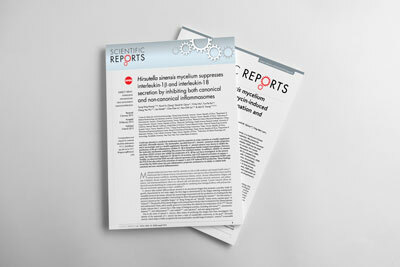 Our strain of Cordyceps sinensis has been studied and published in 4 different medical journals. Better than every other brand. i’ve been taking various brands of cordyceps for some time now and none have offered me the benefits like this one. My energy levels are much higher when I take these in the morning and it lasts me all day. I combine this with reishi for a total immunity and health regimen. Highly recommended for anyone looking for a natural energy and health supplement. This may be useful product. But all the writing is in Chinese or English at 4 point printing, or lower. The English says nothing about the dosage. I’m left guessing. The writing gives background for cordyceps, BUT NO DOSAGE! I would recommend against this without information. I never felt energized like i did with these capsules. I usually get the cordyceps that cost more than the weight of gold and put it in my soup and tea. I never felt energized like i did with these capsules, i felt like spiderman realizing his super normal strenght and endurance for the first time, exciting. The liquid form i heard is 10x more potent for the athletes that like to run and swim. Im looking forward to trying that and will write a review on those. I have COPD and have been looking for something to help my breathing other than the steroids. This is it! I can not believe the difference in my lungs. I have done extensive research and learned that most cordyceps on the market is actually a sub-quality CS-4. That is cheaper but not the real thing. This product is the best natural lung aid I have found. Pricey, but well worth it. Is it real? I don’t know, do I feel any different when I take them? Not really. Would I get them again? Probably not. The Best cordyceps product I have tried! This IS the strongest cordyceps product I have used so far. I live in Hawai’i and with the bad vog we’ve been having recently I use cordyceps to strengthen my lungs. I have used several well-known cordyceps brands, and this one is by far the best. Worth the extra money if you want a product that you can feel! I received NOTHING for writing this review. I’m back to stay. I bought these in November and December of 2014. They were pricey and I thought I would try some of the other brands. 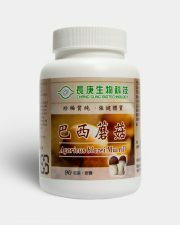 I use this in conjunction with Red Reishi. These are two items I won’t ever be without. CS-4 is a joke. I like Dragon Herbs, but this is the best by far. I have also tried the Aloha brand. This is simply the best hands down. If you can’t afford this, I would try to find another herb for a different approach. It is well worth the price and should be a priority if you need it. It is a longevity herb and the most expensive herb in the world. If you are reading this then you need to buy it because you have found the real deal you were looking for. Update 12/16: I have moved on to the liquid extract for six months. Each vial is equivalent to 10 capsules. It is also more potent. I cant tell if its superior than those made by fungiperfecti or eclectic institute’s. I love how cordyceps work for the immune system and againts viruses and bacteria. However this cordyceps is more expensive than the others and that keeps me from buying it again. I have tried cordyceps from other suppliers. I feel that this the only one that has given me extra vitality. These cordyceps are also made by a very reputable company in Taiwan that is associated with the largest hospital in East Asia.